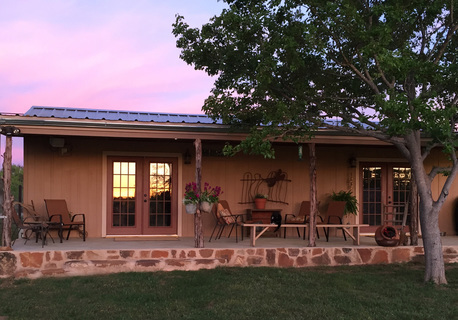 A spacious, covered patio overlooks the pasture and stock pond and beckons you to enjoy the wildlife and birds. The sunrises and sunsets will take your breath away and the stars at night really ARE big and bright! 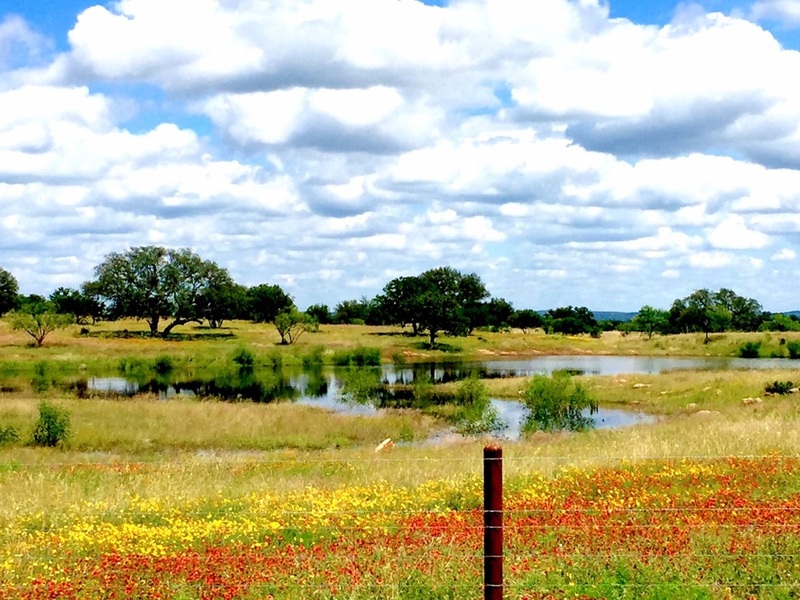 A local favorite, Schneider's Slab, on the Llano River, is 2 minutes away and lends itself to many water activities including swimming, fishing, kayaking and paddle boarding. The sunsets over the river are perfect for photographing! Kick back and read or go nature hiking through the pasture. Take a nap on the porch with a cool breeze rustling through the live oaks or turn on the music and fire up the grill. When the weather gets nippy warm up with a crackling fire under starlit skies. Do it all – or do nothing at all! The goal is that you leave here with what you were hoping to find when you arrived!